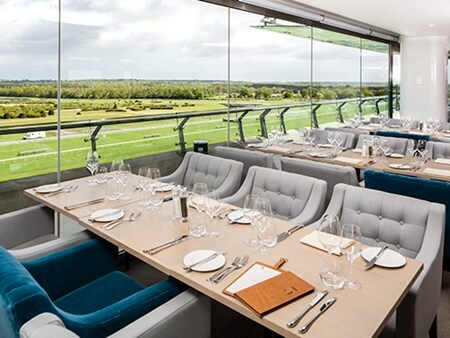 As Royal Ascot continues it upholds its reputation for being one of the most popular race meetings in the world brining in crowds in excess of 300,000 during the week. 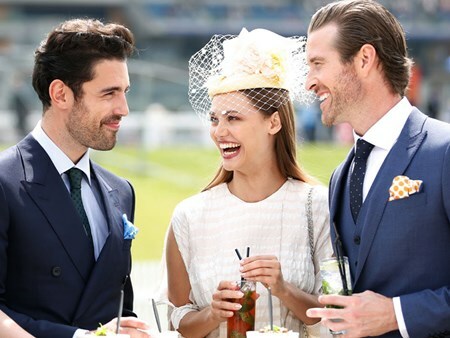 Perfectly combining sport with the vibrant social scene that is synonymous with scenes at the racecourse, it is also the perfect opportunity for the gentlemen to dust off their morning suit and the ladies to dress to impress. 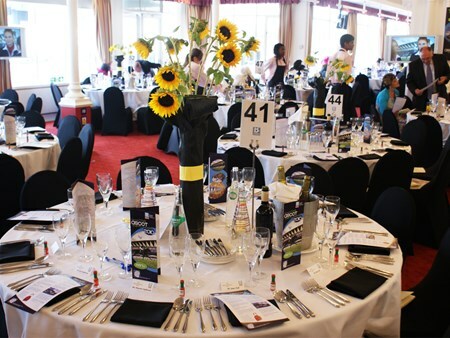 Day 2 provides a feast of entertainment at this famous racecourse, in addition to the glamour and pageantry on display, the feature race on day 2 is The Group 1 Prince of Wales' Stakes. 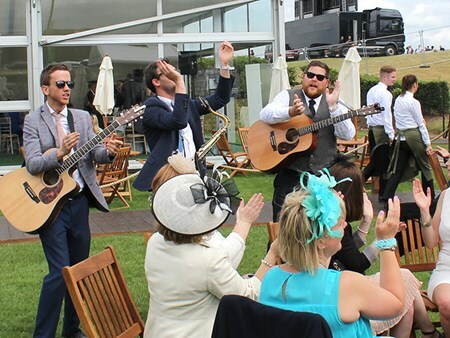 What better way to experience the refined splendour of Royal Ascot than with some Ascot Racecourse VIP entertainment? 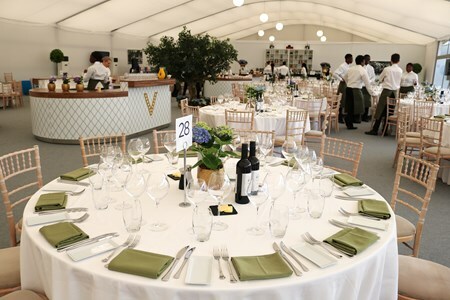 Each package enables guests to relax in the comfort of the hospitality suites and enjoy the occasion at one of the most prestigious events on the social calendar. 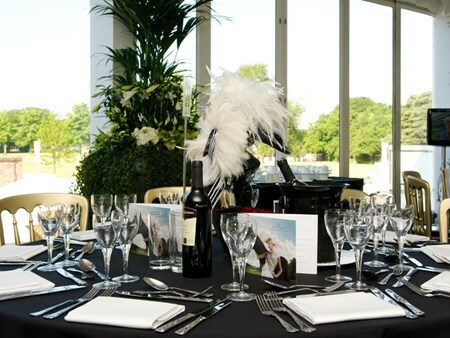 Can't find your favourite Royal Ascot - Wednesday package?